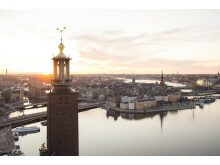 Tomorrow May 22nd 2013, the 14th annual BioEquity Europe is being held in Stockholm. 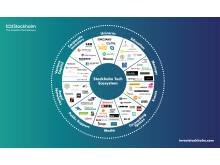 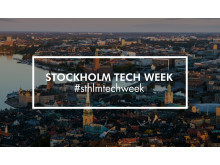 The conference offers a unique possibility to meet companies listed on Stockholm-Uppsala Life Science Investment Hotlist during an exclusive showcase. 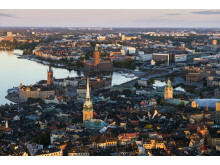 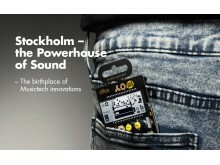 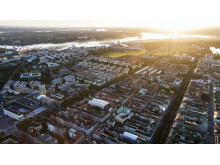 It is going to be easier for foreign investors to find partners in Stockholm and Uppsala. 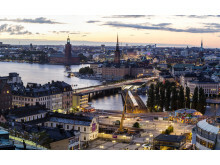 Stockholm-Uppsala Life Science Investment Hotlist is now being launched, a tool presenting the region's hottest investment prospects to investors.